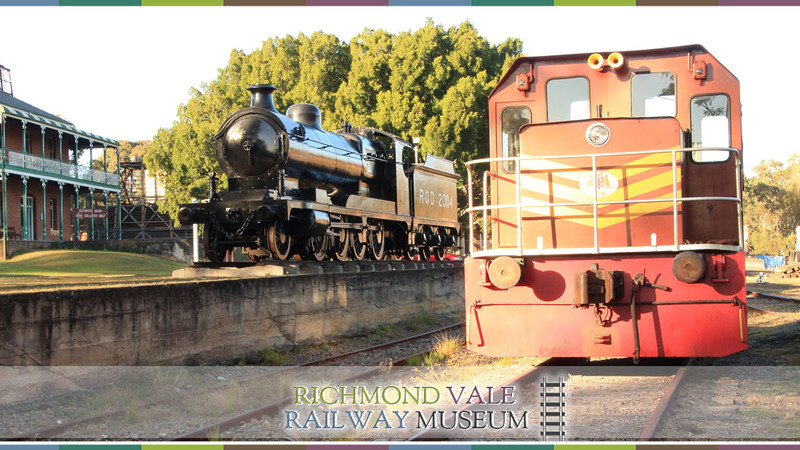 In 2019, Richmond Vale Railway Museum will celebrate its 40th anniversary. The museum was formed in 1979, and very shortly after that event was invited by Cessnock City Council to establish on the Richmond Main Colliery site. 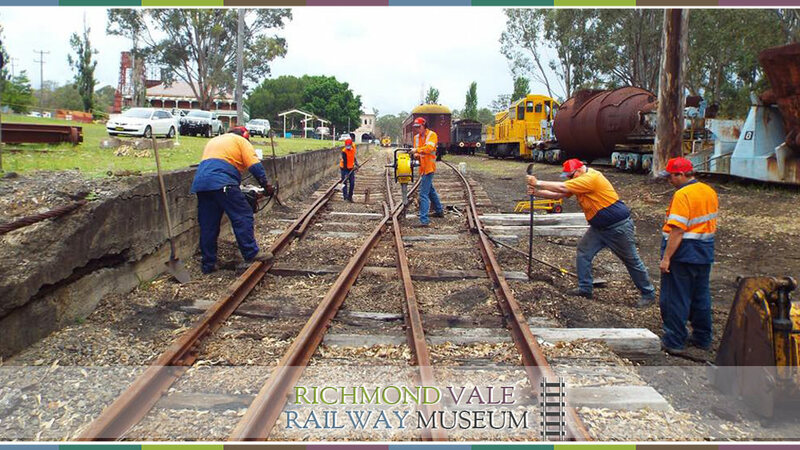 Over the past four decades the volunteer workforce of the museum has reconstructed the trackwork, restored locomotives and rollingstock, and operated train services for open days on three weekends in each month. The museum is managed by a volunteer Board of Directors. Funding for the museum’s functions is derived from operating revenue, fundraising and grants. There is no regular funding from any level of government. The museum is strongly supported by the rail engineering industry based in the Hunter Valley. This strong support has permitted the museum to recover quickly from the 2017 bushfire, and to offer its family-oriented attractions once again.